8 Craignethan, Mountstuart Road, Rothesay, Isle of Bute PA20 9LF. 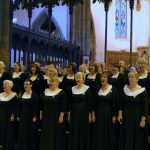 From 2007 the choir was sponsored by Co-op Funeralcare , assisting the choir in a wide variety of exciting collaborations. 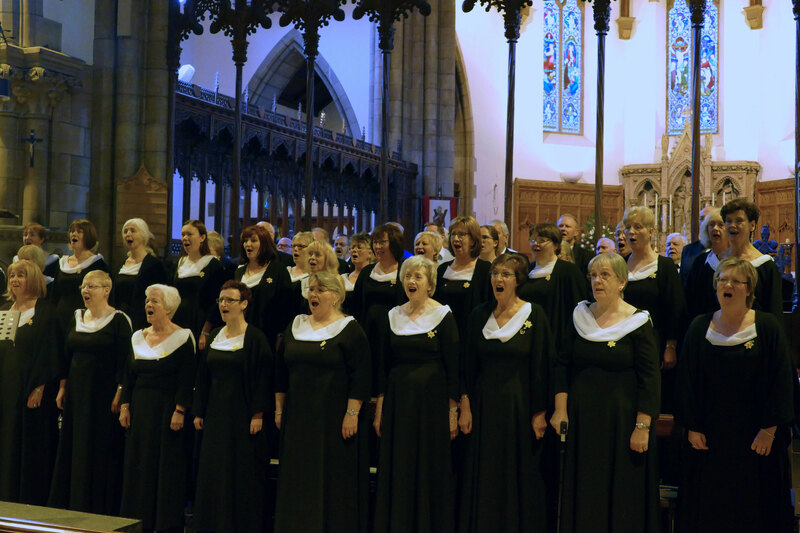 Co-op Funeralcare sponsorship allowed the choir to perform for charity throughout the country, supporting a vast number of worthwhile causes in local communities and by association allowing our sponsors to give something back to the communities they serve. This sponsorship reached its natural end in June 2018 and we are tremendously grateful to Co-op Funeralcare for their support over the last ten years. 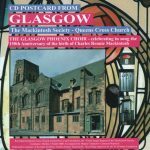 The choir is seeking general sponsorship support to continue our current work throughout Scotland and the UK. A partner is sought who will receive solid community support through the choir’s concerts and fundraising along with ample opportunities to entertain clients and guests. Concert publicity offers the sponsor extensive coverage in press releases and advertising and at the concert venue. Our charity fundraising is an excellent vehicle for a sponsor to capitalise on community support. The choir has made many recordings over the years with two currently in preparation and a further three planned for 2019 onwards to credit a new sponsor. Of the two CDs currently in preparation we are seeking sponsors to enable us to produce 5000 CDs each, to be sold at £5 each to supporters of the charity. If the CDs come at no cost to the charity concerned they could make £25000 profit from sales. 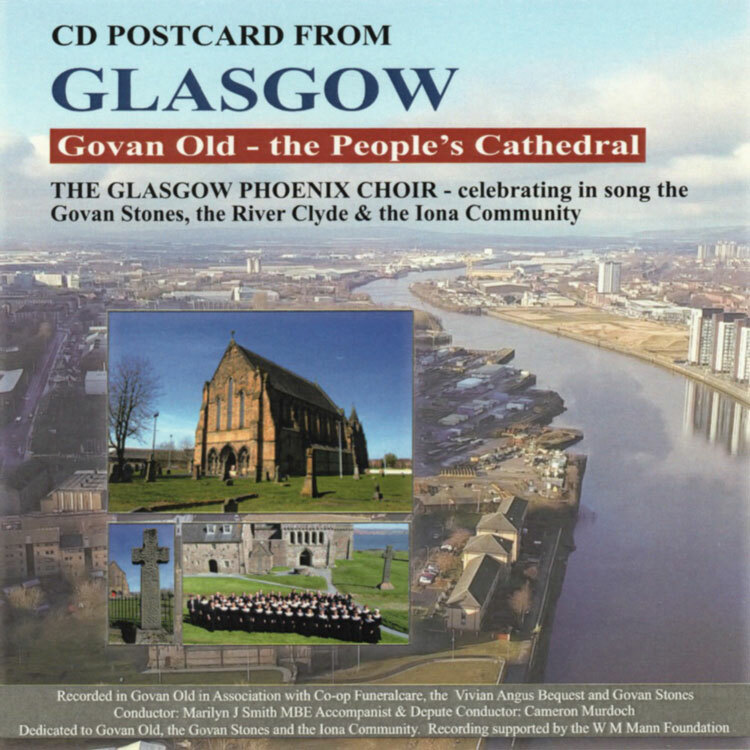 We are seeking sponsors for both projects for £5000 for the purchase of CDs to be donated to the charities. Sponsors will be credited in Name, text and logo, on the CD covers. Further credit will be given from any local appeal. 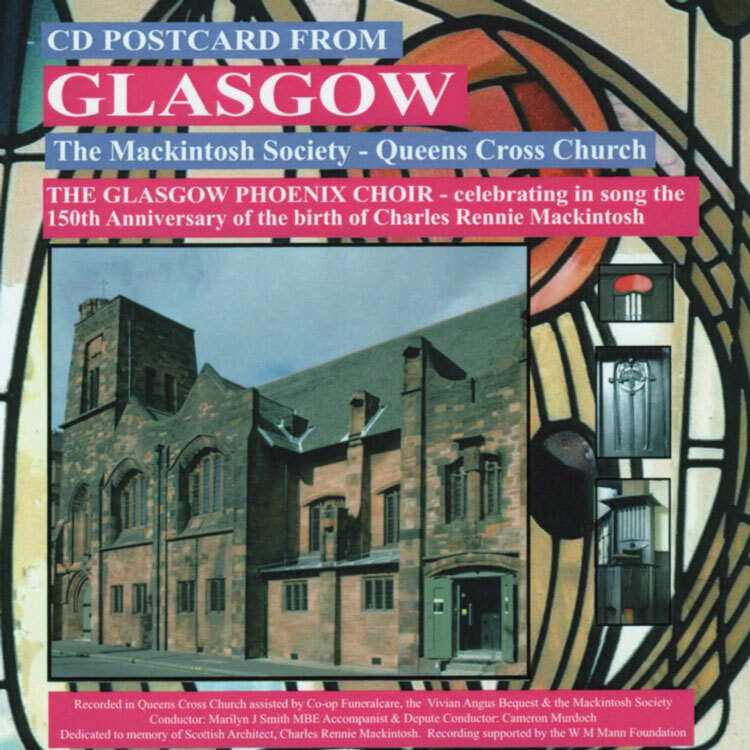 An opportunity to support the choir as a GRCH Corporate Member. 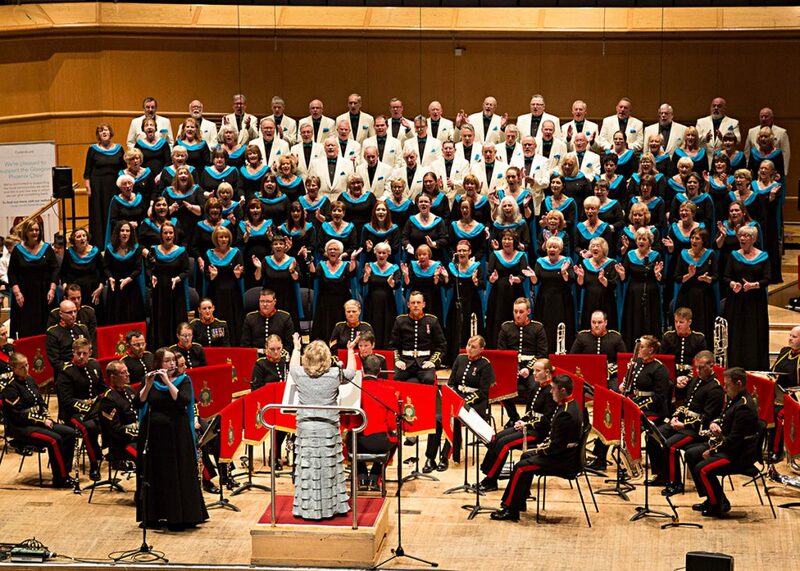 Open to businesses and individuals to support the choir on an annual basis with involvement in our December and April concerts giving you the opportunity to entertain guests and friends at two major concerts as well as other benefits. For full details contact our Business Manager.